Please Visit Hall No. 17, Stall No. 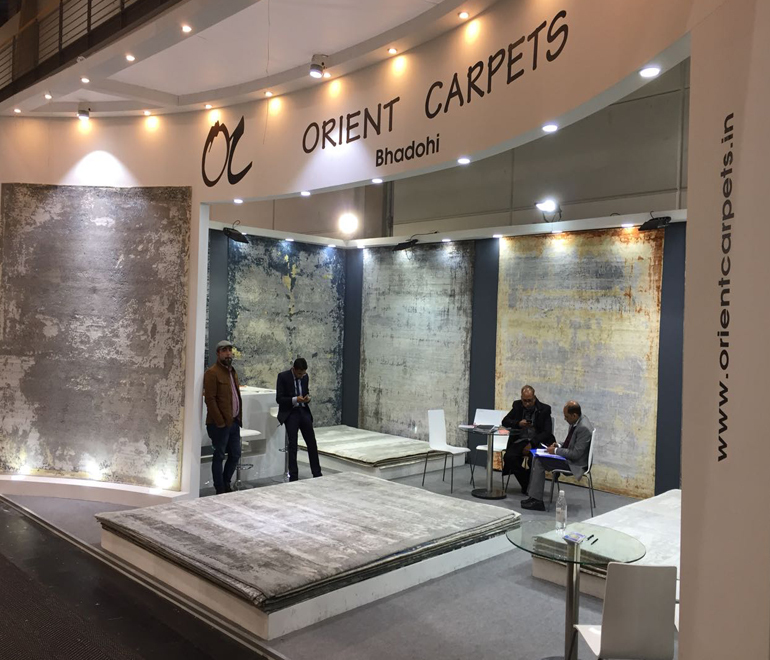 A-06: Domotex Hannover (Germany) 14-17 January 2017. INDIA CARPET EXPO, 12-15 March, 2015 in NSIC Exhibition Complex, New Delhi. Domotex Intl. Trade Fair Hannover (Germany) 11-14 January 2015.